I have drank this tea and it is very good!! 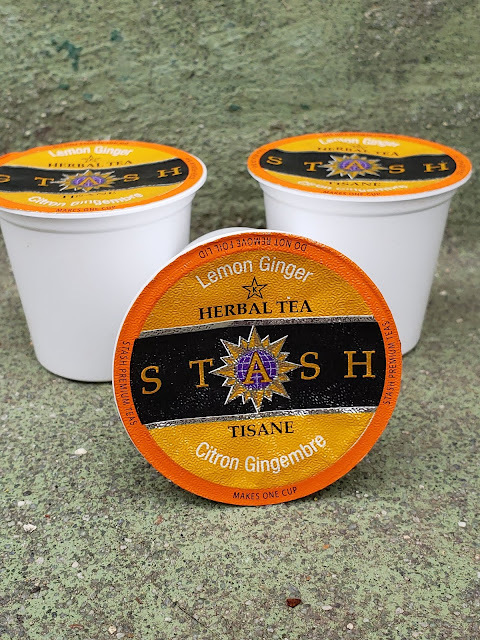 My sister drinks ginger tea because of her acid reflux, not sure if the citric acid in this one would be enough to bother her. 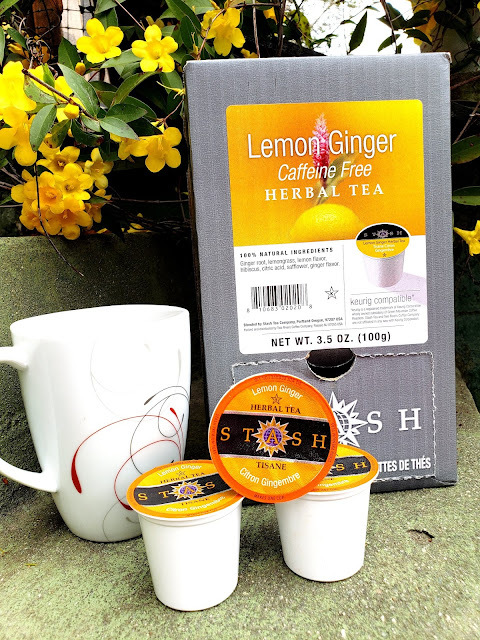 Lemon Ginger isone of my favorite teas. 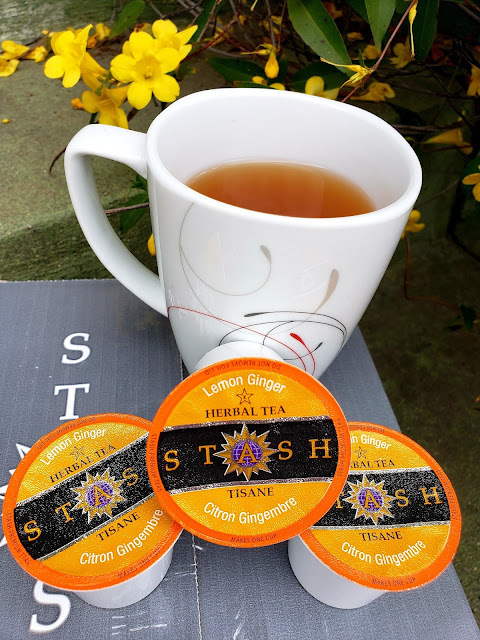 We have been getting into teas more and more lately. Its great that they have so many health benefits!